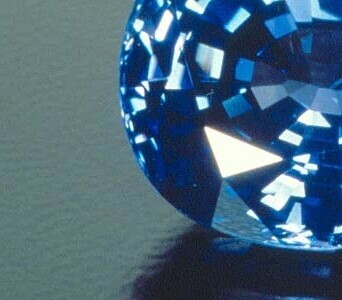 Like their lustre, the popularity of diamonds and gemstones never seems to fade. When carefully set in a finely crafted piece of jewellery their brilliance, colour and beauty is absolutely irresistible. With more than a quarter of a century of experience, Juerg sources diamonds and gemstones direct from around the globe, guaranteed to be competitively priced and conflict free. We take pride in providing expert advice & support to make the selection process easy and crystal clear. 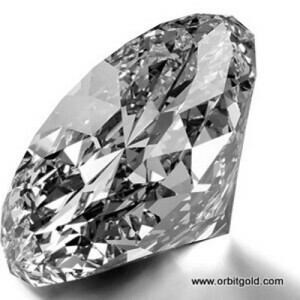 Every client receives the best possible choice of diamonds / gemstones to suit personal taste and budget to perfection. The proposal is a moment in our life which we remember with special joy, and each detail of this happy time remains a vivid memory forever. Definitely, the jewellery should match the occasion and for most couples it is the first considerable investment into their family life. 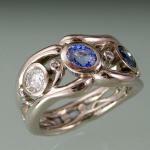 A Bespoke Designer engagement ring is an exquisite way to tell your girl how you feel about her. ORBIT custom designs with personally selected diamonds & gemstones make each jewel unique, so your fiancée will realize that her engagement ring is one-of-a-kind in the entire universe, like she is for you! I can’t stop looking at it. We absolutely love it, could not fit my finger any better- and the band!!! Thank you so much Juerg, I’m just ecstatic! Grayson thinks it’s the nicest ring he’s ever seen! I came to Juerg with a very basic idea for an engagement ring. Through his great support and knowledge i was able to select the perfect diamond, in the right size, quality and at the right price for me. 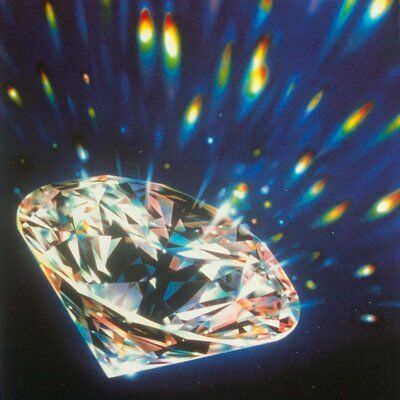 His advice on the irregularities in diamonds and how they affect pricing was especially helpful. The finished ring is absolutely stunning. Joanne loves it to bits! Wow what can I say! 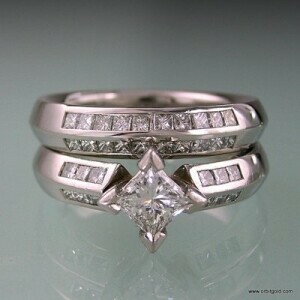 The rings are absolutely amazing, beyond what the image in my head looked and imagined they would look like! I cannot thank you enough, they are incredible! Thank you so so very much!! Each diamond is a unique gift of nature, at least a billion years old and meant to be cherished for a lifetime. Whether you’re in search of an engagement ring, anniversary ring or special gift, Juerg will provide far more than just a diamond and some precious metal. 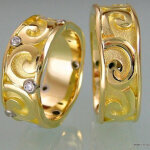 Each unique piece is a combination of his experience in diamonds, craftsman’s skills and artist’s imagination. 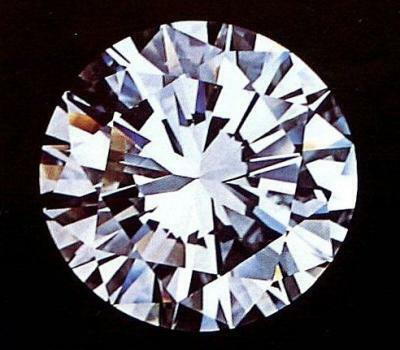 But what to look for when buying a diamond? 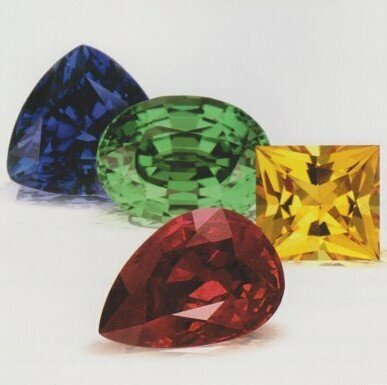 Coloured gemstones are naturally occurring crystalline minerals, prized for their beauty, valuable for their rarity, and durable enough to be enjoyed for many generations. 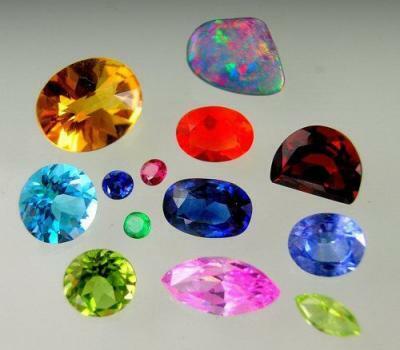 Like flowers, coloured gemstones come in every hue, shade and tone. Both are born of the earth and evolve into something exquisite, but where flowers fade with time, the beauty of coloured gemstones is everlasting. 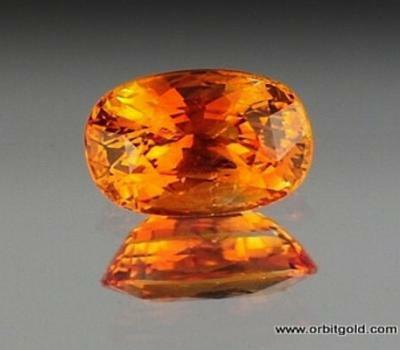 And what to look for when buying a gemstone? 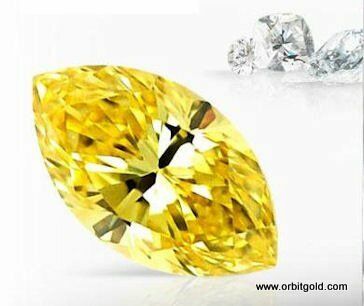 Learn the essentials which will help you make informed Diamond & Gemstone buying decisions. 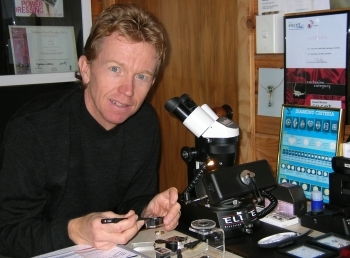 Juerg has selected and handled thousands of diamonds and gems. Direct access to DTC Sightholders guarantees unparalleled integrity and savings. 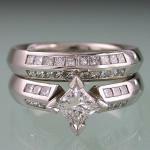 Juerg will provide expert and unbiased guidance through the process of selecting your ideal stones. Your satisfaction is guaranteed, or you can return the stone!